Saturday 13th May – Reset – SOLD OUT! Undercover cops. Jury duty. Witness protection. Comedy. 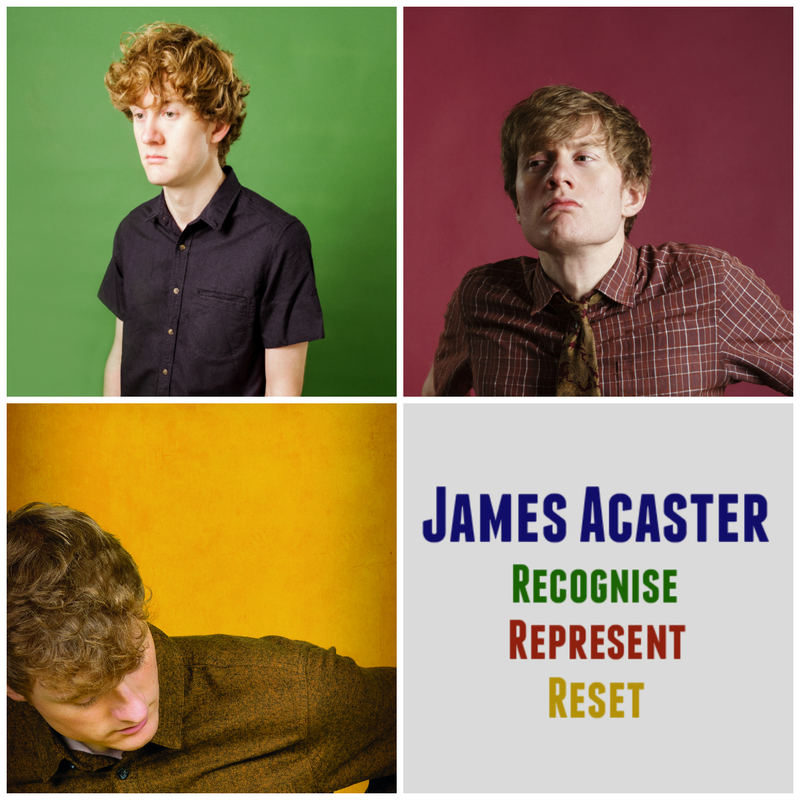 All this and more as James Acaster brings a trilogy of shows to a venue near you.